This week I was asked by Littlewoods.com to have a look at their Spring/Summer collection for 2013. I wouldn't have normally thought of looking at online catalogues for inspiration, but I found some lovely little picks! 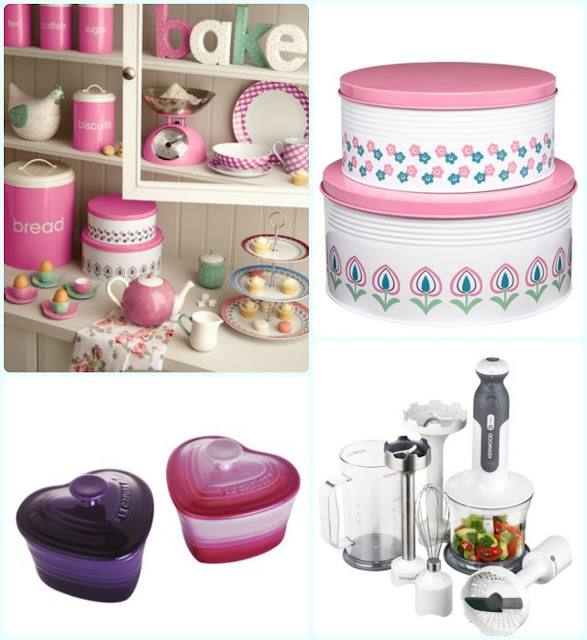 Despite the fact we are still dealing with unwanted snow drifts here in Bolton, it was nice looking through their range of picnic-ware and outside furniture, as well as some cute little items I found in their bakeware section. I have to keep reminding myself it's Spring, and Summer will arrive at some point!